In September 1939, René Tardi went to war. Less than a year later, the French army was defeated and he was a prisoner of war, like 1.6 million other French soldiers. After 4 years and 8 months in a POW camp, René returned home, bitter and ashamed. Stalag IIB is Jacques Tardi's homage to his father and a testimony to the silent suffering of a generation of men. Based on René's memories, Stalag IIB - the first of two volumes - recounts brutal years of captivity under the Nazis and the POWs' attempts to reclaim moments of humanity. René recalls the roll calls in sub-zero temperatures, daily acts of resistance, crushing boredom - and especially the omnipresent hunger. 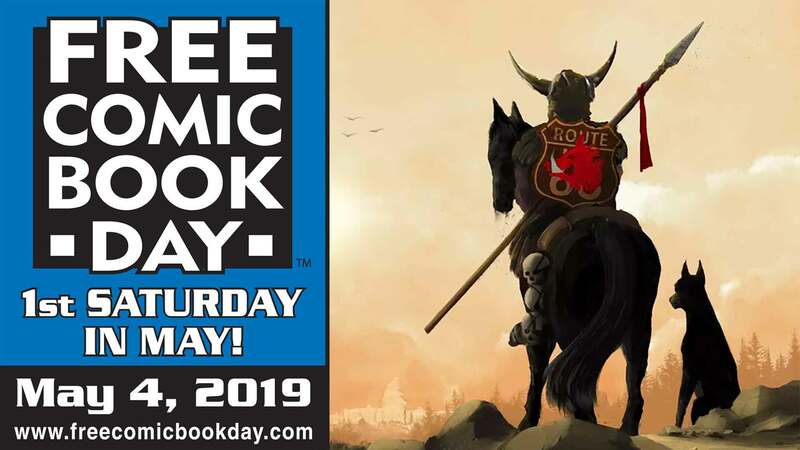 With four decades of cartooning and almost two dozen graphic novels behind him, Jacques Tardi masterfully recreates historical and personal details with remarkable fidelity, guided by extensive research and his father's notes. 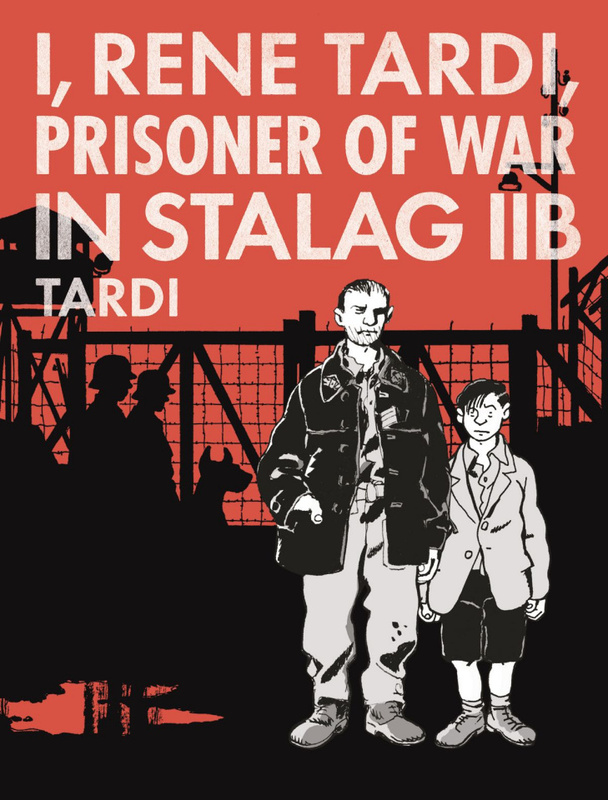 Featuring some of Tardi's most intense and meticulous drawing, punctuated by somber greys and punches of red and blue rendered beautifully by Rachel Tardi, Stalag IIB is a personal and artistic triumph.